This signature facial is one that’s all about you. Totally customizable, this treatment addresses all of your skin concerns and needs while leaving you refreshed and revitalized. Perfect for first timers or anyone looking for overall improvement and relaxation. This exfoliating treatment rids your face of all peach fuzz and dead skin, leaving you with an instant improvement in your overall skin texture and appearance. Products soak in better, makeup glides on smoother, fine lines are diminished, and you’re left with an immediate healthy, glow. It’s no wonder this is a La Belle favorite! 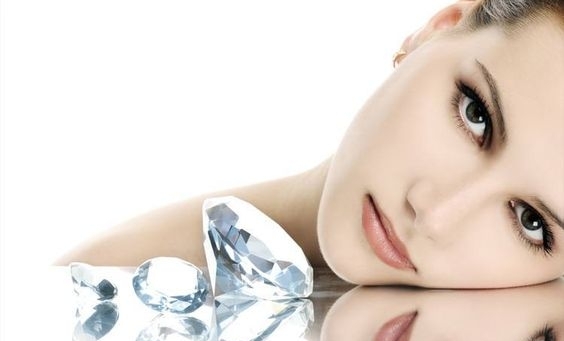 Diamonds were a girl’s best friend until we came up with this luxurious treatment! This facial is perfect for those looking for an anti-aging and detox remedy. We’ll focus on improving the health of your complexion while we purify, protect, and plump your skin. If you’re looking to get your glow on, this is the facial for you. Get ready to awaken your senses! 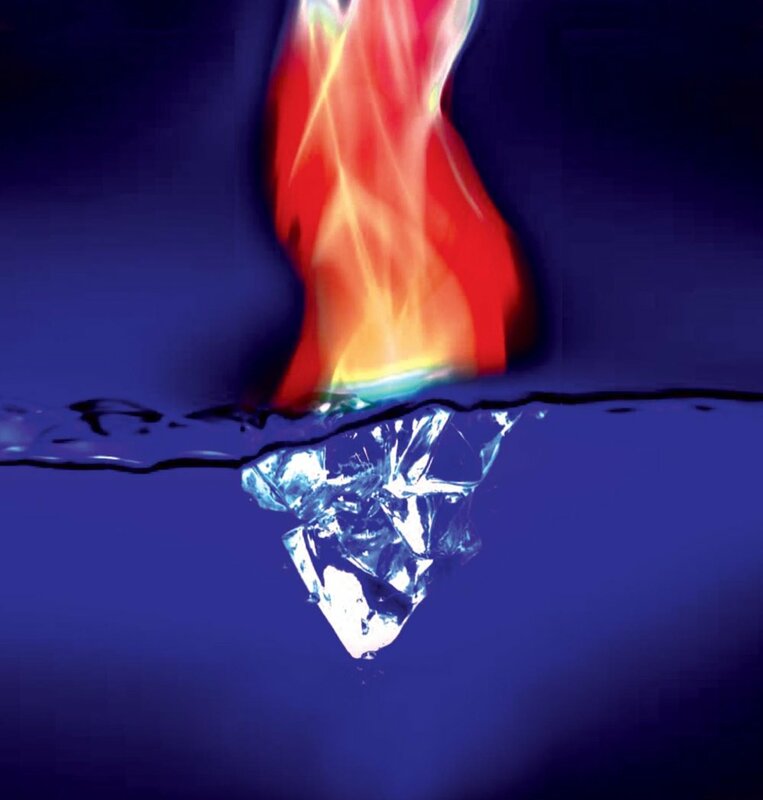 Meaning “fire and ice”, this facial offers clients the best of both worlds. Using both active and soothing elements, we repair and rejuvenate your complexion with ingredients that brighten, smooth and tighten, leaving you with an overall healthier and more youthful appearance. Perfect for weddings, events, and special occasions! This facial will get you that “red carpet glow” that you crave, as it will encourage the growth of new cells and collagen. This treatment may also rejuvenate skin that has been exposed to pollutants and other toxins that starve cells of their oxygen. So, take a deep breath! We’ll get your skin in check. This result driven facial is perfect for those looking to better their overall skin health. This deep exfoliating treatment breaks through layers of dead skin and build up to reveal a healthy glow. Perfect for regular maintenance, this facial is one to keep in your skin care routine. Treat yourself with one of our customized seasonal facials. As this treatment changes with the seasons, so will your skin. Whether your looking for results or relaxation, this aromatic, serene facial is perfect for all ages and skin types. For clients, of all skin types, who want REAL results. Especially good for those just starting out on their skincare journey. For clients with more resilient skin, who are looking for a big change in the overall appearance of their complexion. Great for hyperpigmentation, acne, you name it! The holy grail treatment for instant and long-term gratification for your skin. This package combines the long-term effects of a peel package with the instant glow of an oxygen peel. Double the results!